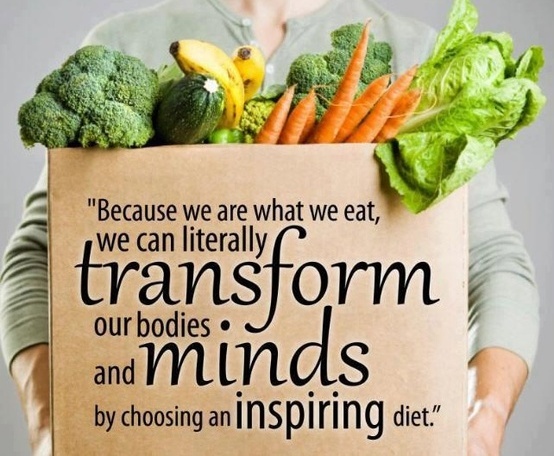 There are many benefits that come from eating a healthy balanced diet. Improved energy and health, as well as weight loss, are just a few of the benefits that can be derived from learning to eat with our health in mind. 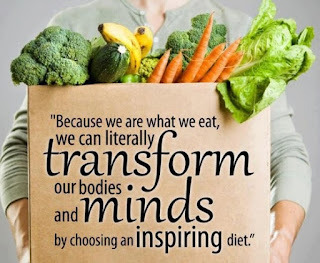 The hardest part of beginning the journey to healthier eating is just making the commitment to begin. Let's go! Many people underestimate the absolute necessity of drinking an adequate amount of water on a daily basis. Water is to the body as oil is to a car. Just as a car must have oil to function, our bodies need water to function. However, most of us drink a lot less of this precious fluid than we actually need. Which leads us to the obvious question. How much water do we need to drink on a daily basis? We should drink at least a half a gallon of water daily. Taking our water consumption seriously is a health booster all by itself. There's no need to take all sorts of supplements to become healthy. Even a horse doesn't need horse supplements if it's consuming a healthy diet. Surprisingly, something as seemingly insignificant as drinking enough water can actually help to boost health and hasten weight loss. Drink up! Vegetables really do a body good. They flood the body with healthy nutrients that the body really couldn't get along without. Eating vegetables helps with digestion, elimination, and even maintaining a healthy blood pressure. They also help to reduce the risk of developing cancer, heart disease, diabetes, and a stroke. These green leafy heroes really do a lot. Make sure these guys make it onto your plate everyday. Meat is also a component of this health puzzle. Even if you are vegetarian, you need to find a healthy source of protein to replace the meat: beans are usually a good choice. For those of us that are meat eaters, we do need to pay attention to the amount of meat we consume and also the fat levels. OUr diets need to consist of lean meats or sea food, and should be consumed in moderation. The recommended portion of meat is 3 ounces per meal, which is roughly the size of a bar of soap. When you put together a meal, make sure you have your meats and veggies present in the recommended portions. Even bread and pasta have a place on your plate. Generally, half a cup of pasta is an adequate serving size for one person, just as 1 slice of bread or a roll is a reasonable serving. Bread is delicious. If you eat too much it can be fattening,however, consumed in the right portions it's the perfect addition to any well-balanced meal. Eat well to live well. When you start to take your health seriously in terms of what you put in your body, you reap so many benefits. Do your body a favor and make the commitment to eating well and drinking more water.